The Division of Libraries hosted the third and final session of ILEAD USA Delaware this past October. 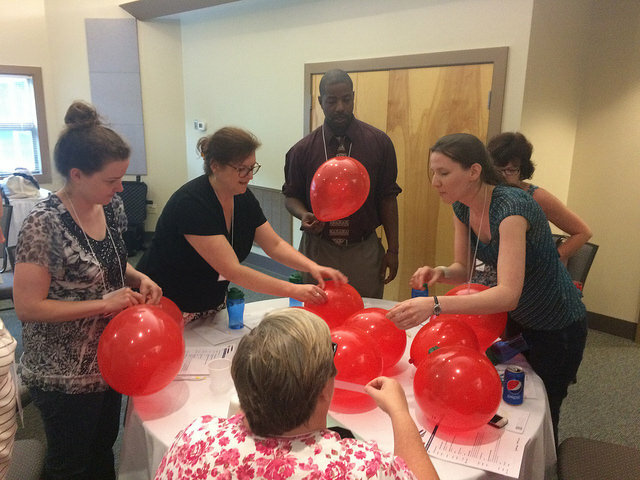 ILEAD, which stands for Innovative Librarians Engage, Apply, and Discover, is a professional development opportunity offered this past year in ten states across the United States. 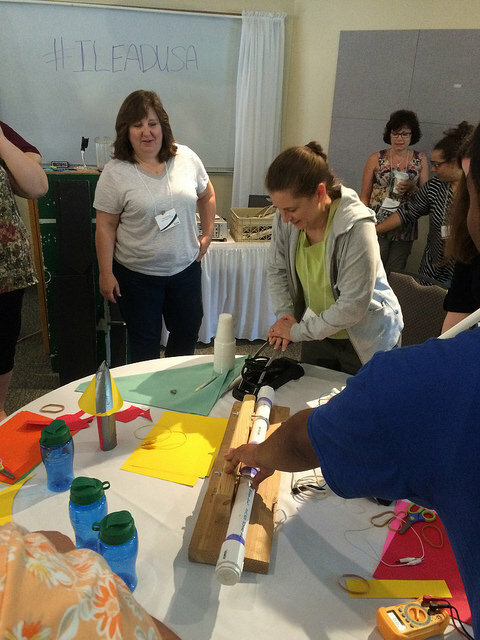 Earlier this year in Delaware, fourteen library staff gathered into three teams, each with the goal to develop an innovative product or program that uses participatory technology to address a community need. Their products are intended to be reproducible in other libraries. Our teams accomplished their goals through instructor led workshops, keynote presentations, hands-on explorations of new technologies, and rigorous group collaboration. Delaware’s teams gathered for the first time last March at the University of Delaware, Virden Retreat Center. The teams self-identified themselves as Team Del-AWARE, Team Mission Possible, and Team T.A.L.E.N.T. (Teens And Librarians Engaging in New Technologies). The primary goal of this first session was to produce short videos introducing their community need and intended project focus. As of March, Team T.A.L.E.N.T. knew they wanted to tap into the summer employment program for teens and train those teens in new technologies. Those teens would then have the knowledge and skills to further assist the library staff in serving the technological needs of the general public. The team struggled with the question of how to attract the tech savvy teens to apply for the summer program. Watch their entertaining video to learn more about their proposed strategy to engage their teen population. The focus of the June session was on the team poster presentations. By this session, each team had a clearer concept of how they could best address their identified community need. Team Mission Possible presented ideas for collaborative STEM programming between school and public libraries. Their mission, as outlined in their poster session, is “connecting school and public libraries; providing opportunities for school age children to explore and have fun at the public library.” Video recording of Team Mission Possible poster session. Team Del-AWARE envisioned and began the process to develop a mobile application that would assist Delawareans, particularly those in need of special support, to find up-to-date and essential resources. Resource categories mentioned in their presentation include shelter, food, health, clothing, and finance. The app would include direct links to the resources, as well as maps to display their geographic location. Video recording of Team Del-AWARE final presentation. 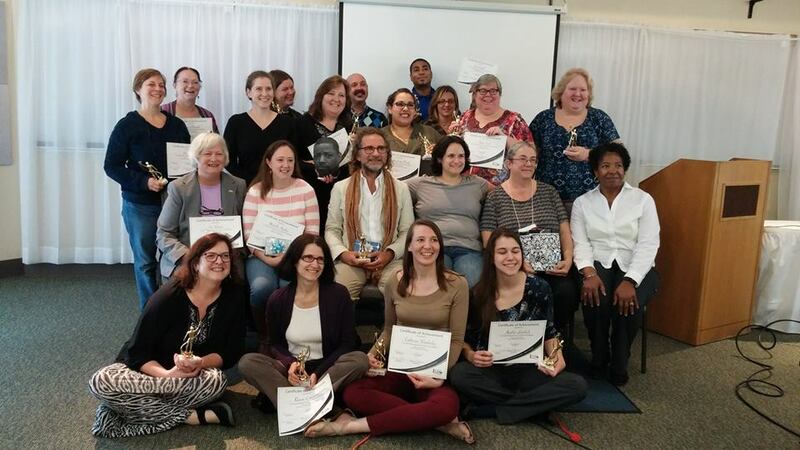 Each team concluded the 2015 Cohort of ILEAD USA Delaware with stellar presentations of their work – innovative projects that hold much potential for Delaware libraries and possibly libraries across the nation. One of the most exciting aspects of ILEAD is that library staff used social media to connect with ILEADers from across the country. Nine additional states participated simultaneously in ILEAD 2015, which made for some inspiring Twitter traffic using the hashtag #ILEADUSA. 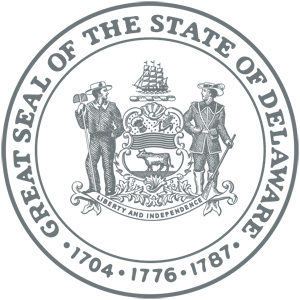 ILEAD is funded by the Division of Libraries, with additional funding and support from the Illinois State Library and the Institute of Museum and Library Services.